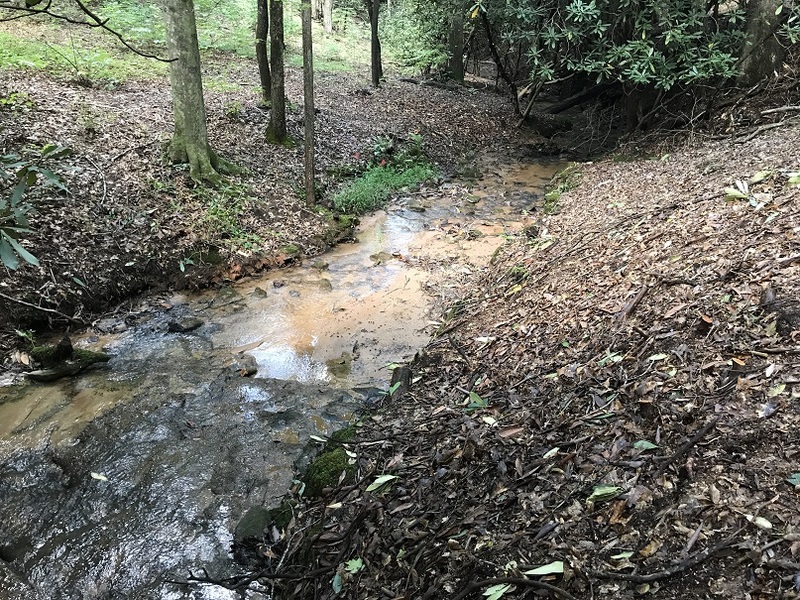 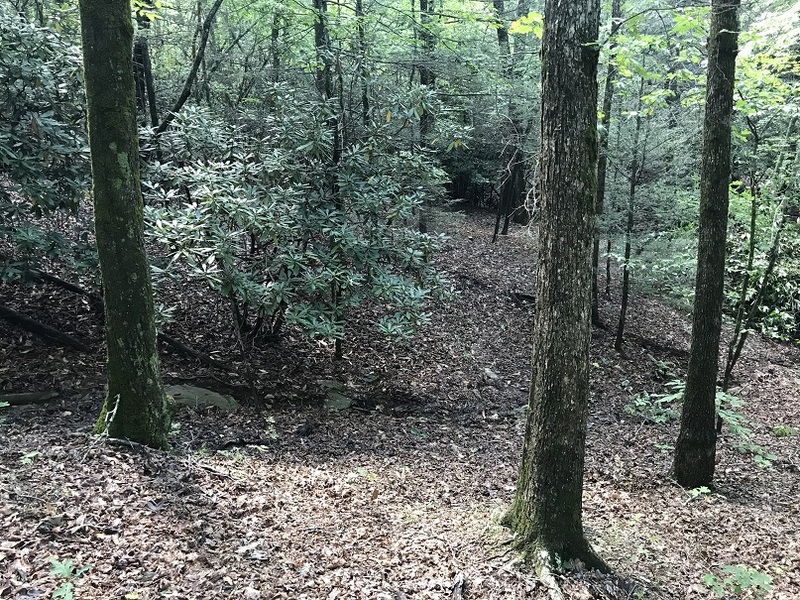 Lot 365 is a 3.4 acre North Carolina mountain property with a house setting tucked 100 feet off the road amidst mature hardwood forest for total privacy. 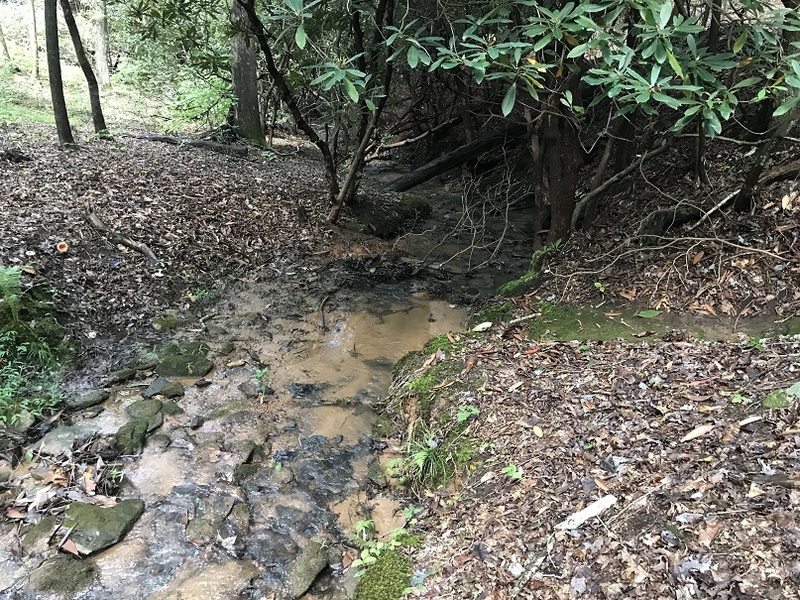 It overlooks a gorgeous year-round mountain stream which you’ll hear while sipping coffee from your back deck. Now Only $49,900!